Welcome to the personal website of psychologist Susana K. O’Hara, Ph.D! In 2011, after over thirty-three years of private practice, Dr. O’Hara wrote her debut book entitled “How to Marry Right and Avoid Divorce“. Her encouraging tips for finding the right person to marry have led countless people down the path to marital happiness. 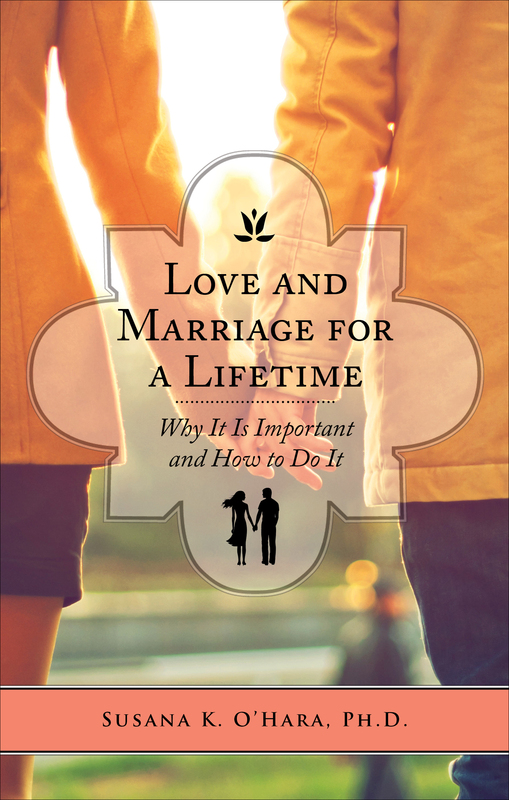 In 2013, Dr. O’Hara wrote the follow up book “Love and Marriage for a Lifetime”, which offers expert advice on how to stay married in even the toughest of times. Dr. O’Hara shows in detail how couples can successfully overcome fighting and financial problems, work together like a team, and understand women’s and men’s different sexual and emotional needs.